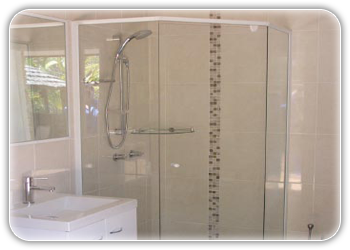 Semi Frameless Shower Screens have only an outer frame. Exodus Glass is a newly established Ipswich based family business which now services the whole of the Brisbane area as well as Ipswich, its surrounding area and the Lockyer Valley. 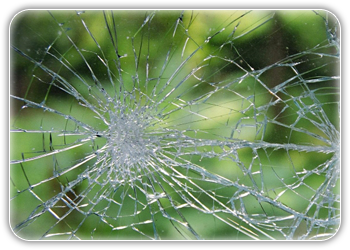 We have vast experience in all things glass and can supply, repair or replace any glass used in construction - commercial and domestic. Our staff of qualified glaziers are available from 7:30am until 4:30pm, 5 days a week. Exodus Glass will give you that high quality professional finish that makes your shower look spectacular. Modern, practical and easy to clean, glass shower screens are ideal. 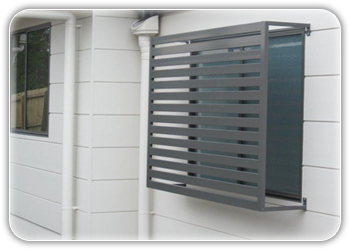 Aluminium security screens are available in various styles for many uses, including external windows, hinged and sliding doors and patio doors. We have a team of professional glaziers who are available to visit your home or business premises to reglaze or replace any broken windows. Call Exodus Glass for a competitive quote. Copyright © 2019 Exodus Glass. All Rights Reserved.